Some people imagine they carry the weight of the world on their shoulders. But the truth is we actually carry most of our weight around on our sacroiliac joints (SI joints). The sacroiliac joints, which connect your spine to your pelvis, support the full weight of your upper body whenever you’re in an upright position. But when they begin to deteriorate from muscle imbalances, carrying around too much weight, or ligament changes caused by hormone changes (especially pregnancy) or trauma like a fall or car accident, you’re on the road to painful trouble. Here’s how to recognize if your sacroiliac joints may be behind your back pain along with some helpful exercises and natural treatments for sacroiliac joint pain. While sacroiliac joint dysfunction may not be the first thing you think of when you have lower back pain, back pain on one or both sides of your lower back along with buttock pain or groin pain are classic signs to watch for. The most common first-line treatment for sacroiliac joint dysfunction and pain is to take an NSAID like ibuprofen to reduce inflammation. The problem is this “generally safe” medicine actually makes the top five most dangerous drugs list. In fact, far more people will die in the United States this year from NSAID-related complications than the AIDS virus! That’s why you should reach for a much safer, natural pain reliever instead. But remember, this will not correct the underlying problem. Sacroiliac joint dysfunction is nearly always associated with muscle imbalances and/or having one leg shorter than the other. These, in turn, cause an imbalance in the relationship of your pelvis to the curvature at the base of your spine – causing stress and pain along your sacroiliac joints. Correcting these postural dysfunctions, which nearly always involve a forward-tipped pelvis and frequently a high hip (causing a shorter leg) requires a targeted program of stretching and exercise to eliminate the muscle imbalances called muscle balance therapy. Although sacroiliac joint dysfunction can be caused by a backward tipping pelvis, I’ve only seen that about ten times in the past ten years. 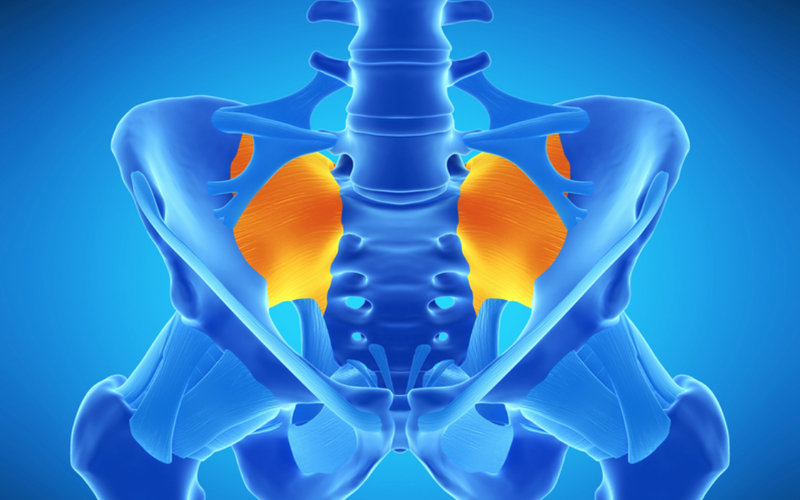 So today I’m going to share two exercises that will help correct a forward tipping pelvis for long-term help with sacroiliac joint pain. The first exercise, the Bridge, will help strengthen your glutes. The second exercise, the Plank, receives my vote as the world’s best ab exercise. Together, these strengthen the weak muscles contributing to a forward-tipped pelvis. Below these two exercises, watch the video where Jesse demonstrates how to quickly rebalance your sacroiliac joint. Just remember, to get lasting relief from pain caused by sacroiliac joint dysfunction you need to identify all relevant muscle imbalances and correct each of them and their related postural dysfunctions. Our Lose the Back Pain Program guides you through identifying each of your own postural dysfunctions and muscle imbalances and provides targeted stretches and strengthening exercises to eliminate them for lasting relief from all kinds of back pain, whether associated with the sacroiliac joint or not. Start by lying on your back, both knees bent and both feet on the floor with your arms at your side for support. Slowly push down using your glutes with both feet to lift your hips off the floor. Once in the bridge position, keep your legs and trunk in a straight line holding the top position for 3-5 seconds. Slowly lower yourself. Repeat 10-15 times. Start on your stomach, elbows and forearms at the side of your chest. Upon reaching the plank position, maintain a flat back and keep your head and neck still. Practice slow and steady breathing throughout the exercise. 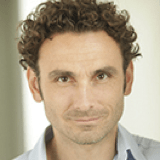 As you fatigue your body will shake but not sag. Once your body begins to sag you have reached your limit of endurance and the exercise is over. Return to the starting rest position and repeat to tolerance or total muscle fatigue. If your ab muscles are too weak to do the full plank, start with the modified version of the Plank. 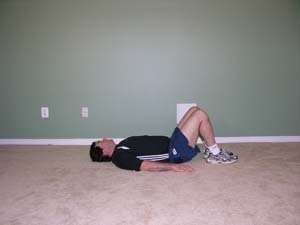 This is the same exercise but leave your knees on the floor for additional support. Follow the sacroiliac joint exercises demonstrated in the video below to rebalance your sacroiliac joint. 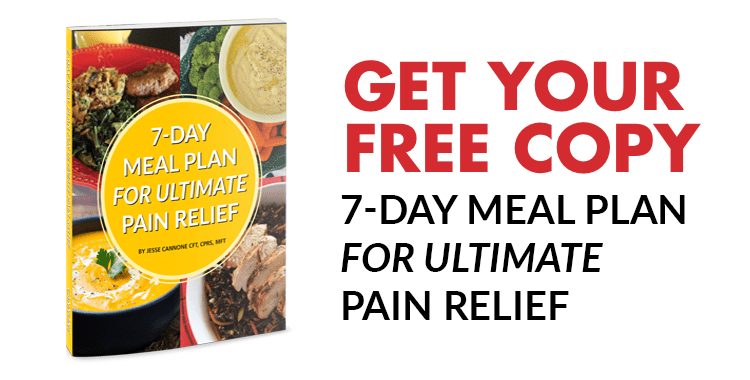 This can offer quick relief from sacroiliac joint pain, but as Jesse mentions, is only temporary until you resolve the muscle imbalances that will pull the joint back out of place again. Again, for help identifying and eliminating all of your back pain related muscle imbalances, take a look at our Lose the Back Pain Program. I definitely have SI joint dysfunction (diagnosed by several different people, MRIs, and matches all of your listed symptoms). However, I rarely get sciatica pain. Just a little pain at the low back dimples, hip pain and referred pain in groin and along side of legs. BUT if I do the Bridge exercise, I get really bad sciatica within an hour every time. I have tested this numerous times and with slightly different positions, neutral back etc. No pain during, but always after a little while. No problem doing planks. Do you have a substitute for the bridge? Or is it possible I have a backward tipping pelvis, so bridges cause problems? 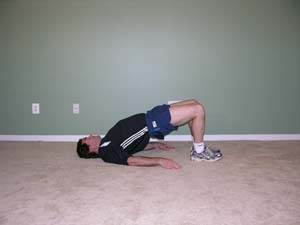 I have to tell you that the “bridge exercise” makes a big difference in relieving the pain in my hip. Also, I slept with a pillow between my legs and for the first time woke up with barely any discomfort. I plan on taking your advice and trying the full plank exercise.thank you for all of your advice, I look forward to your emails. Thank you for your comment, we do hope you find the newsletter useful and helpful to you.